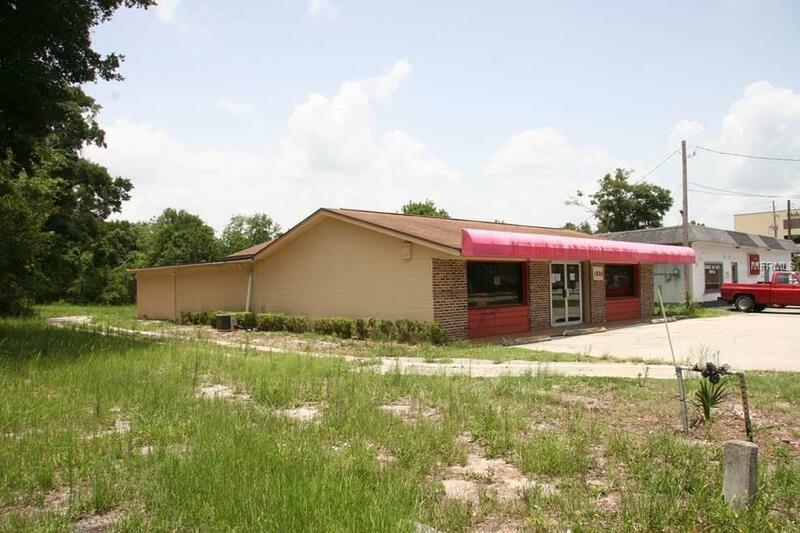 Maximize your business in this Prime Location. This 2860 sq. 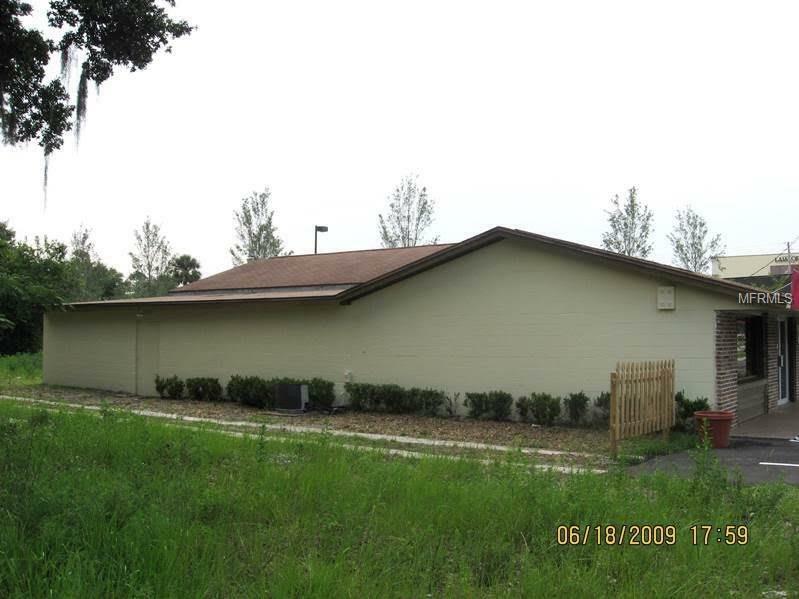 ft retail building is in the fastest growing commercial retail corridor South Deland, and in the West Volusia area. Your business will have unbelievable exposure and access to your customers. 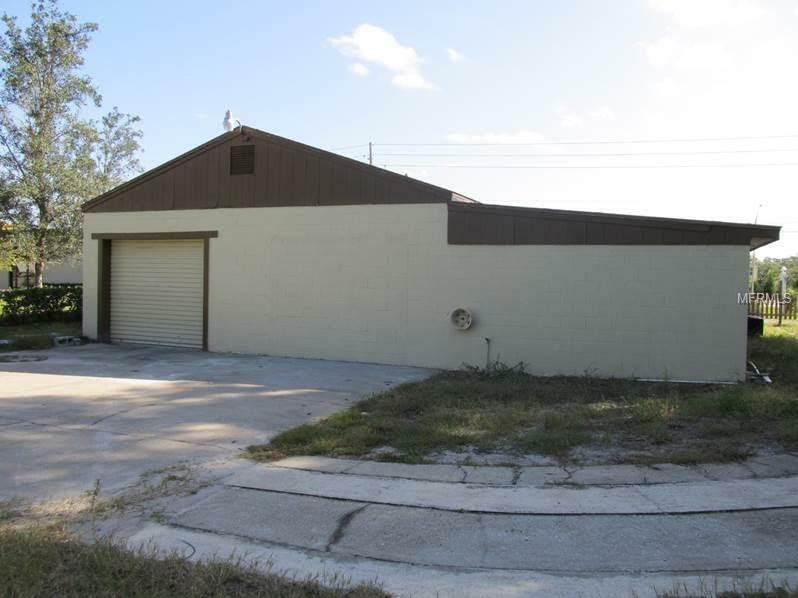 ZONED C-2, 64 ft. frontage X 315 lot, 170' Road cutout, Plenty of parking in the front, with a location for rear access driveway to additional parking or deliveries out back back. 300 AMP Electrical Panel, Block structure with 2 bathrooms. Active successful business, tenant in there for now. 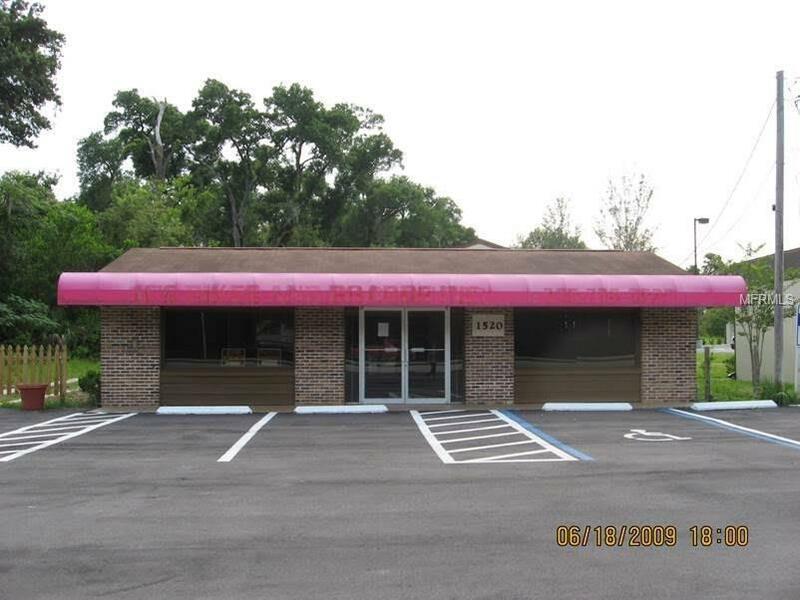 Maximize your own business in this Prime Location today. *All realtor information is presumed correct but not guaranteed. All zoning uses measurements and dimensions should be verified through the county by the buyer and the buyers agent the seller reserves the right to reject any offer.